Thanks for sticking with us for two years! If you like the podcast, show your appreciation by leaving a rating and review on iTunes so more people can find us. Here’s to two more! 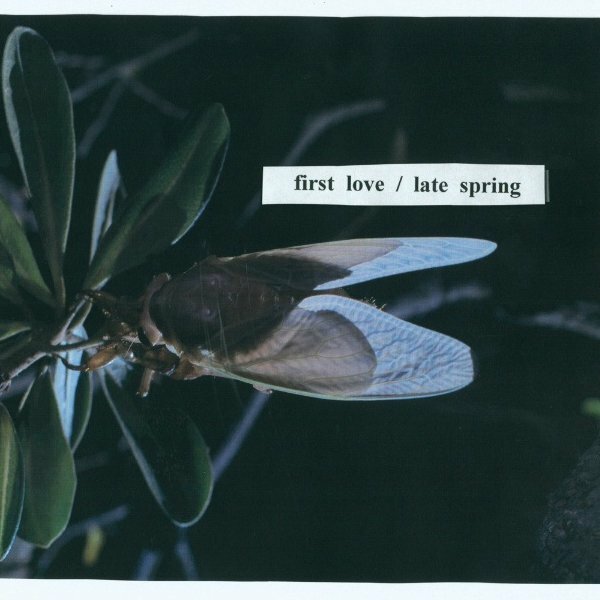 Mitski - "First Love / Late Spring"